Home » News » XIX international cinema festival “Radonezh” is completed. 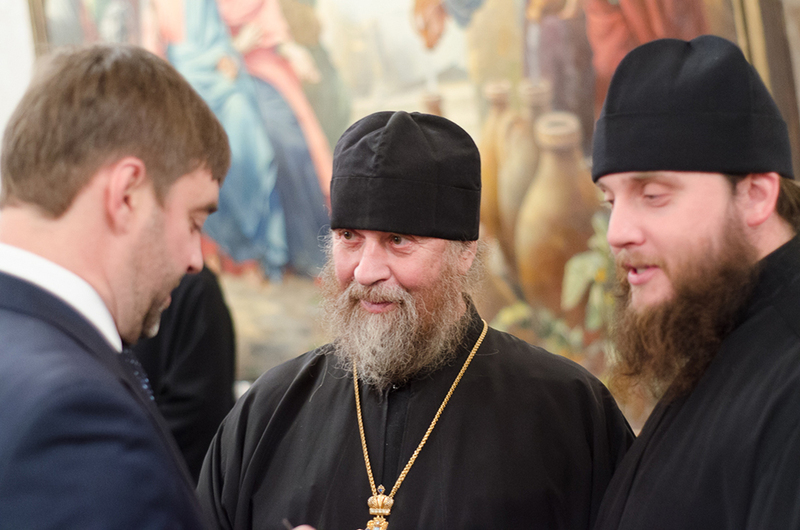 Festival “Radonezh” is a recognized world leader in a sphere of religious, spiritual and moral documentation. Festival “Radonezh” has been spent since 1995, it has united about 300 cinema and TV companies all over the world. 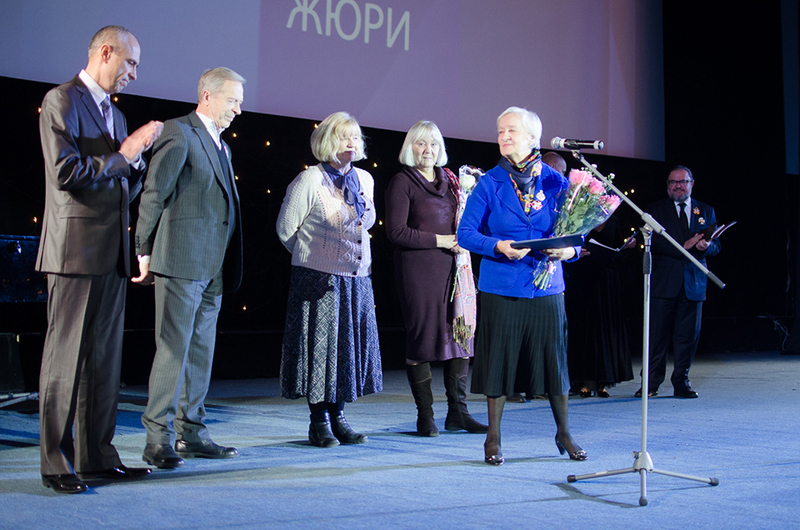 For 19 years it has been reached a level of “higher category of cinema festivals”, and the stamp “Radonezh recommends” has become a guarantee of a higher quality of cinema. Not only spiritual films took part in the festival, but also films about life and death, war and peace, beauty and evil, about our history and love to motherland, about common problems of humanity. 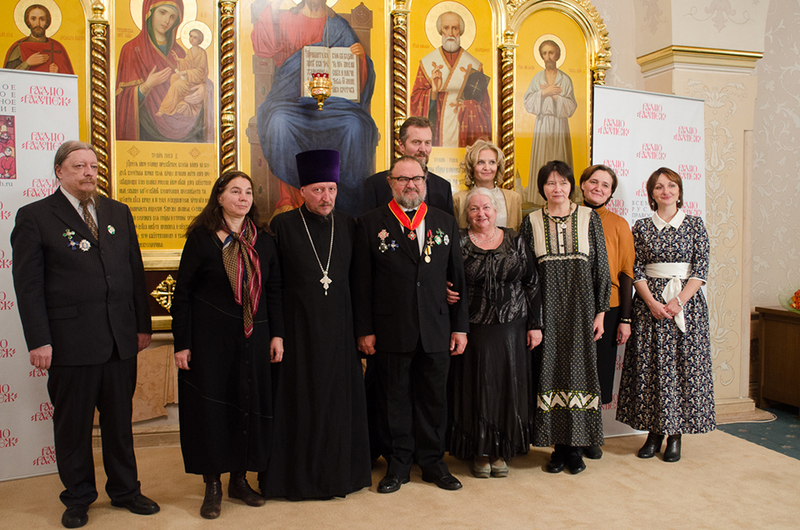 In the festival participated Russian and foreign, state and public cinema, TV and radio companies and also private persons that created films on spiritual and moral theme. This year 178 works have took part in the festival. Among them prevailed 135 documentations, moreover there were 25 short films, 10 animation films and 16 TV films. Films from East and West Europe and biggest cities of Russia were performed on the festival. Leading TV companies and cinema studios, such as VGTRK, First Channel, Russia-1, Culture and others, presented their works. 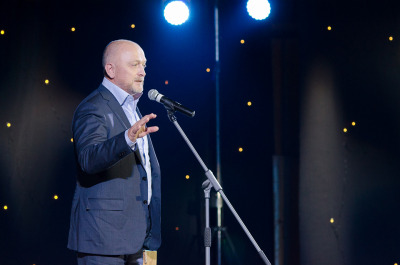 Among the participators of the festival there were world-known producers: Arkadiy Mamontov, Viktor Lisakovich, Boris Krinitsin, Valeriy Timoshenko and others. More than that, new producers and students of art universities presented their works.